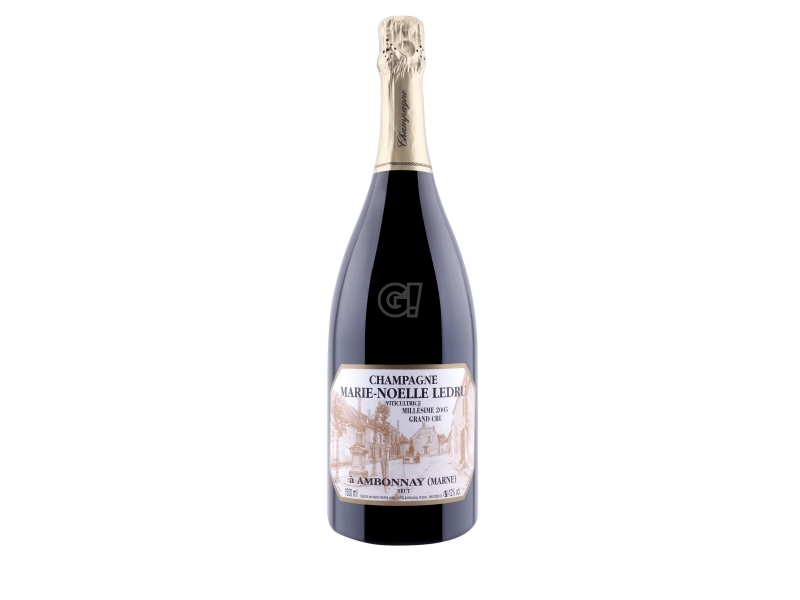 Marie Noelle Ledru is the Lady of Pinot Noir, the standard bearer of this noble vine produced in her 6 hectares between Ambonnay and Bouzy, aged 30-40, in a sublime and unparalleled way. 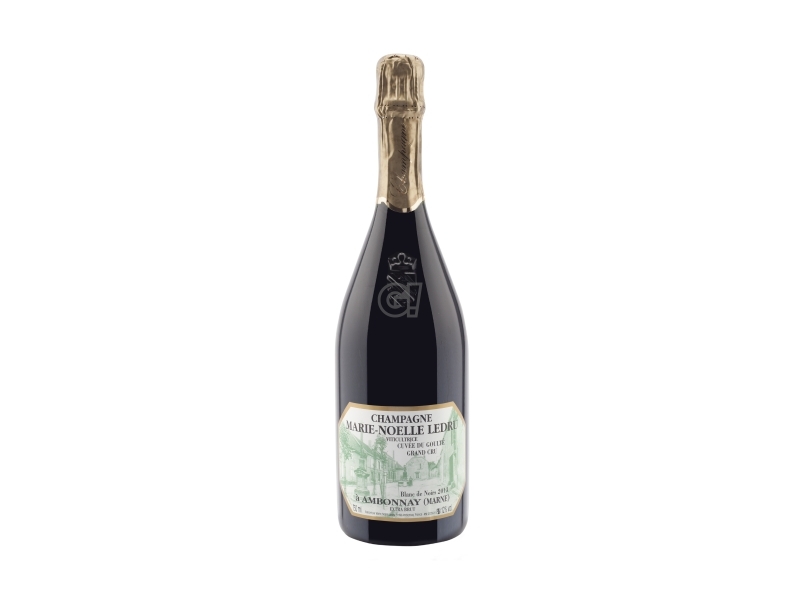 Its shy and reflective character is opposite to Marie Noelle's attitude towards the cave and the vines. half of the harvest is directly vinified, the rest is sold to Maison Deutz and Pol Roger. To define her Cuvées she does not use wood, but she is able to give the masculine terroir a feminine touch. She is not interested in producing a trendy wine: the distinctive traits of them are linear, sometimes even austere, if the year was not particularly generous. The wine is vibrant, tensed, nervous but very complex and shimmering, sharp and precise. 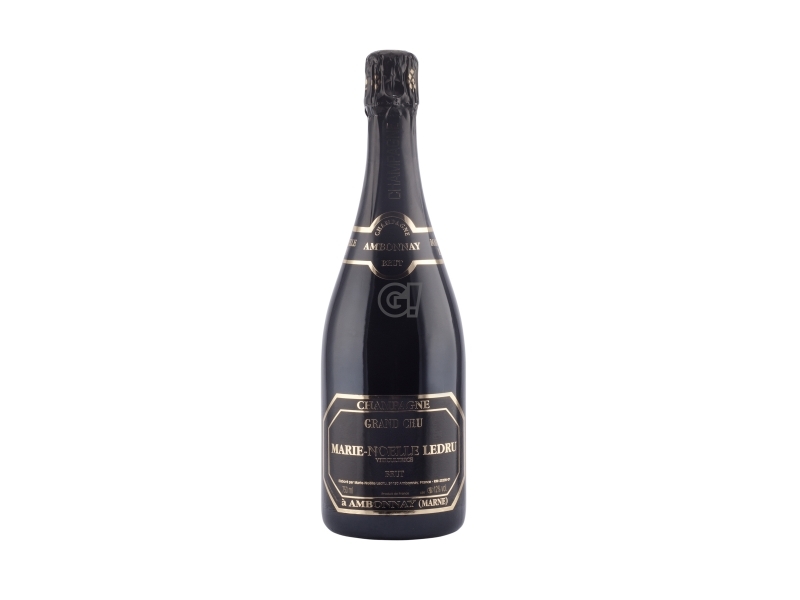 These are the best conditions for a great champagne: irresistible, eager and satisfying.